Looking For That Special Something Different? 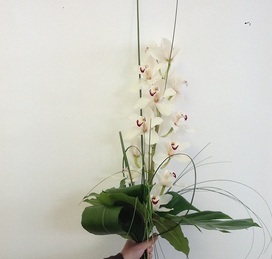 At Platinum-Flowers we are design led cutting edge floral designers. We have been in the flower industry for 15 years. we love to mix it up. We get inspired by new floral techniques using different mediums. Incorporating materials from our everyday today life into our designs. To create couture, chic, boutique one of a kind designs. 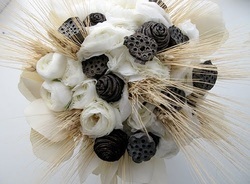 We have an excellent team of florists all bringing their unique talents to create team Platinum-Flowers. Always putting more than 100% into creating your individual floral designs. We're always generating new idea's, keeping things super fresh and up to date. Our strengths are customer service, creativity, contemporary floristry and our very own take on traditional classic looks. keeping up with design trends to ensure you'll receive the ultimate floral design for your special day, event or business presentation. Approaching each client with a blank sheet understanding no two clients have the same vision. 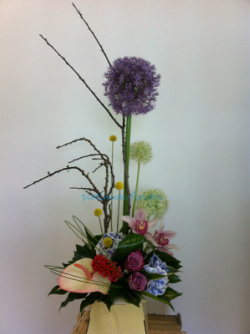 Here to create and design your unique flowers from traditional to modern funky 'n' wacky. 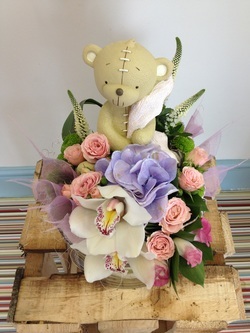 Come to platinum-flowers your specialist Hartlepool Florists Shop and event planners For All your floral designs. 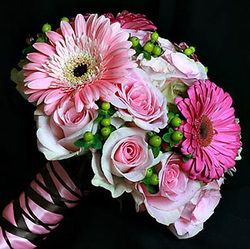 Our wedding Bouquets bridal and bridesmaid designs can be your own choice of theme or let us help with wedding theme ideas. 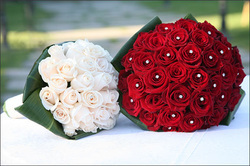 We have a large select set of client wedding themes from which you can choose. Why not book a Free Consultation it can be here in our lounge area, at your home or any venue of your choice. Hey girl let the world know you are here. No one knows better than the foxy lady. Can include Rustic, Victorian and Country chic. Want a Free Wedding Consultation?